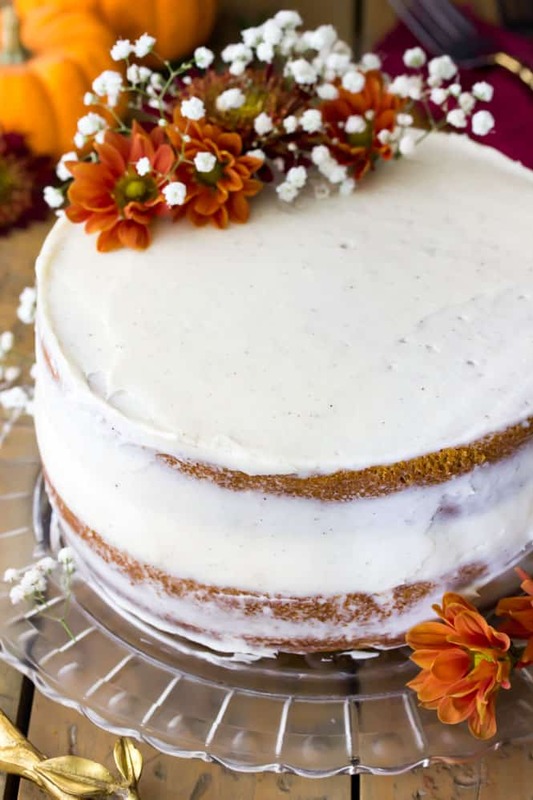 A brightly spiced pumpkin layer cake, made with real pumpkin and frosted with a simple cream cheese icing. This is a soft, sweet, melt-in-your-mouth pumpkin cake that’s a guaranteed hit at your next get-together. 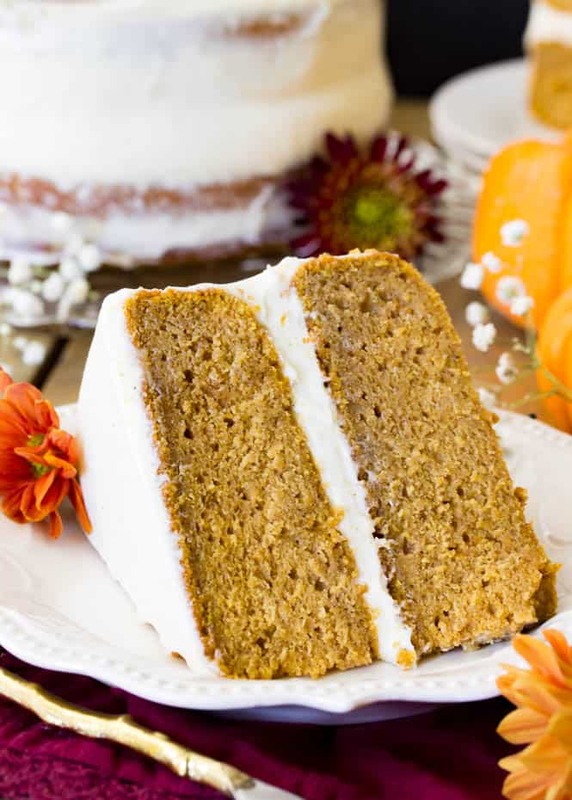 I originally shared this Pumpkin Cake with Cream Cheese Frosting over on The Recipe Critic. As promised, here is my very last pumpkin recipe of 2017. 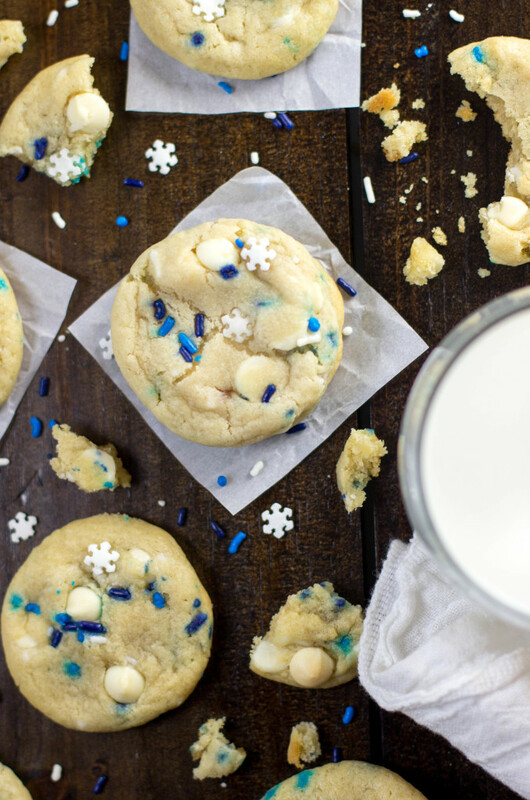 I had to fit just one more in before Thanksgiving and before I make the jump over to Christmas recipes (sugar cookies are coming soon, really soon!). 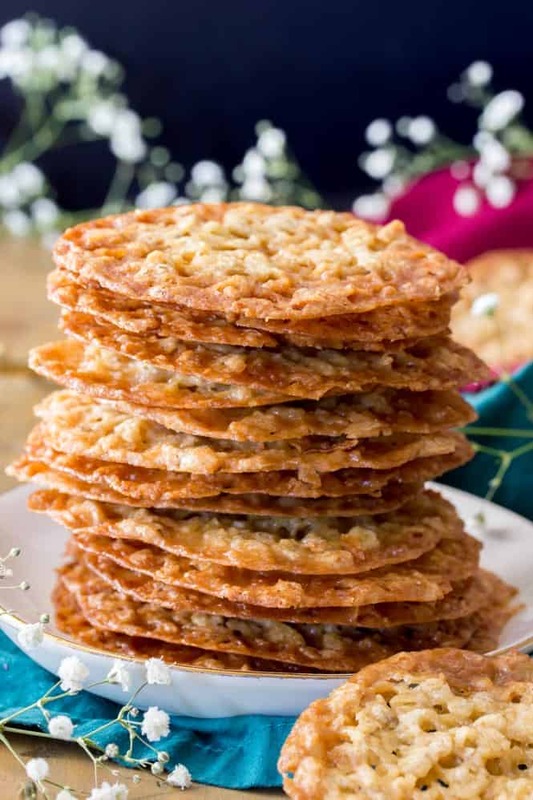 If you don’t already have your dessert table planned and finished for Thanksgiving, this is a recipe you’re going to want to include. This pumpkin cake is based off of my popular pumpkin cupcake recipe, with just a few tweaks to make it suitable as a layer cake. I baked this cake in two 8″ pans because I like my cakes a bit taller, but 9″ pans would also work. It’s my opinion that cream cheese frosting is a must when it comes to pumpkin cake. 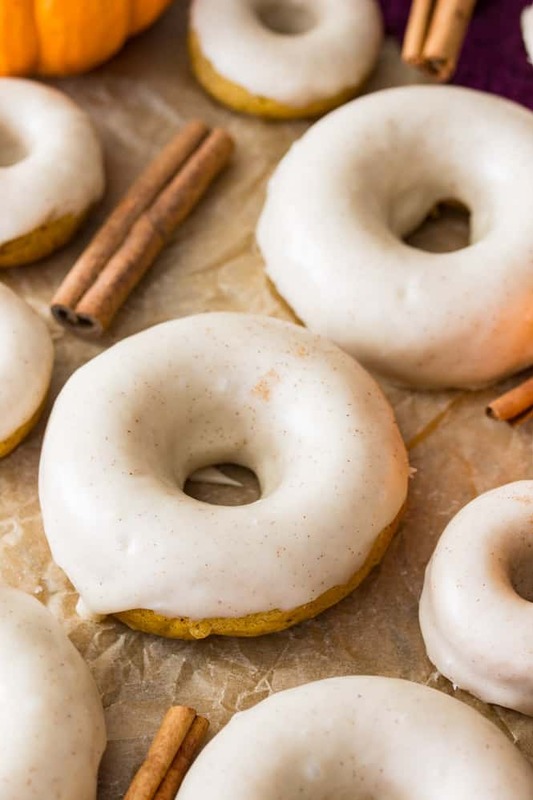 Maybe it’s because it reminds me of a pumpkin roll, but the flavors complement the spiced pumpkin perfectly. I use a thin, silky cream cheese frosting to cover this cake in a “semi-naked” layer (as you can see above) with some of the pretty pumpkin cake still peeking through. 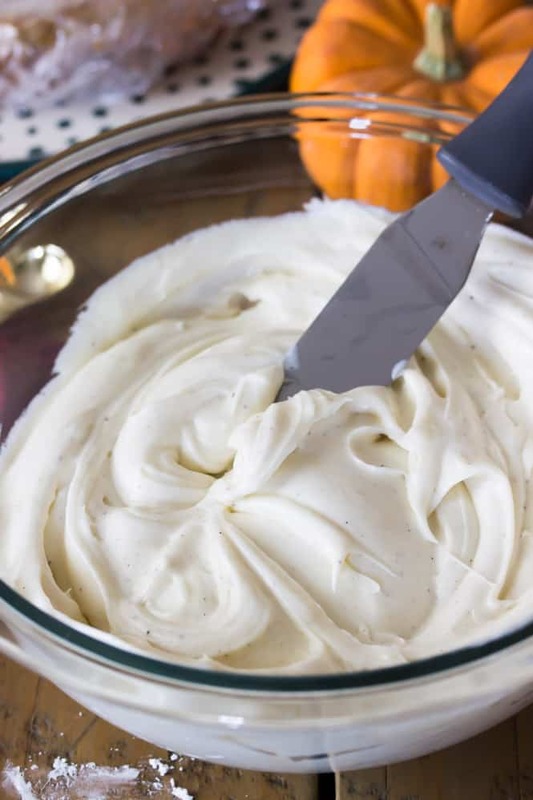 If you want a thicker coat of frosting, I recommend leaving out the heavy cream that the recipe calls for, as the cream is included here specifically to make it silky and thinner and suitable for decorating the cake as shown above. I also use a scraped vanilla bean to flavor my frosting. Real vanilla not only tastes amazing, but it also leaves those beautiful little flecks throughout the icing. 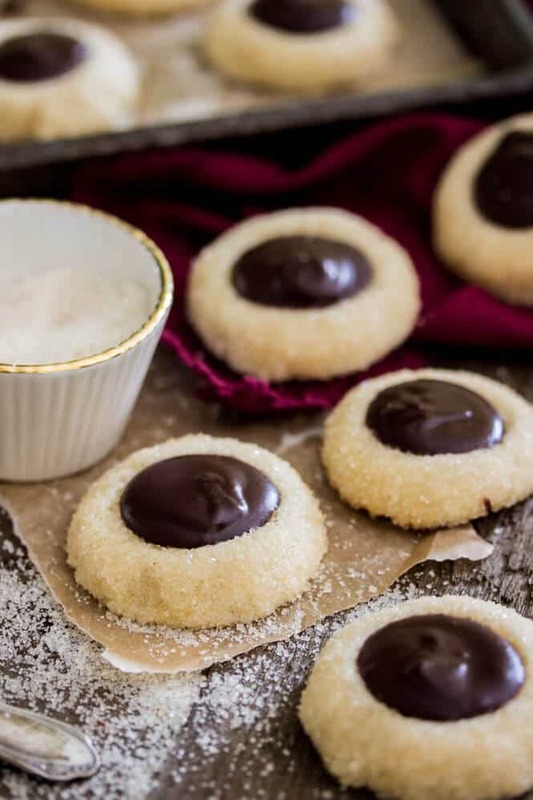 If you don’t have real vanilla beans on hand, I included notes to substitute vanilla extract instead (and vanilla beans are really expensive right now, so don’t feel like you have to rush out and buy some). 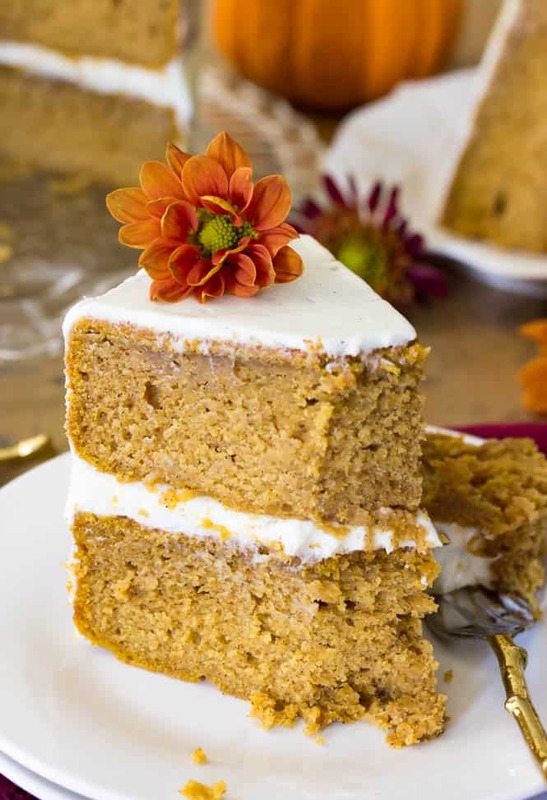 I’m usually a frosting fanatic, but I think the thin layer here pairs perfectly with the sweet, soft, moist-crumbed pumpkin cake, and you don’t really need a lot of frosting since the cake itself is so richly flavored.